E-cigarettes may be advertised as a less expensive alternative to tobacco analogs, but that doesn’t apply to all of them. Take, for example, the 24ct-gold-plated Unicorn e-shisha recently unveiled by English luxury customization brand, Goldgenie which retails at a whopping $1,345. Ever since it launched, in 1995, Goldgenie has been gold-plating all kinds of stuff, from cars to gadgets, fashion accessories and even real life roses, for wealthy customers all around the world. They made press headlines a few years back with their lavish gold-plated iPhones and iPads, and today they are taking the vaping world by storm with a unique gold-plated electronic cigarette. 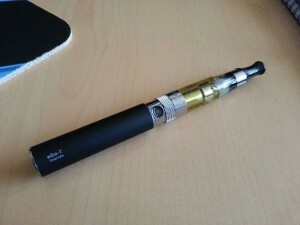 Originally developed for the company’s Middle Eastern partners, the 6-inch-long Unicorn e-cig (known as an e-shisha in that part of the world) proved a huge success, which corroborated with the tremendous growth of the electronic cigarette market, inspired Goldgenie to make it available worldwide. Though the $1,345 price tag may seem prohibitive to most vapers, Goldgenie founder Laban Roomes claims they’ve already begun taking orders. 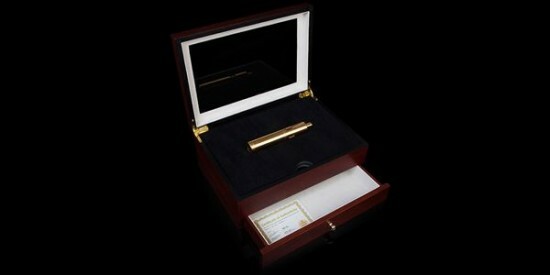 The 24ct-gold-plated Unicorn e-cigarette kit comes in a beautiful cherry oak storage case, and includes one V2 rechargeable battery, an XTRA/XPI industrial battery charging unit, a USB cable, one bottle of e-liquid (available in various flavors) and a 5-10 lug adapter for connecting the Unicorn to a traditional shisha pipe. 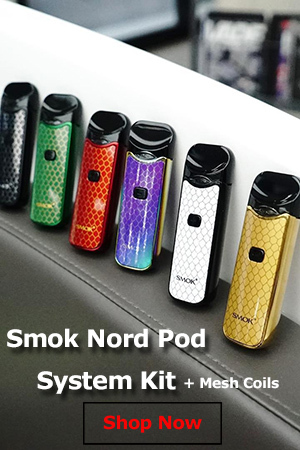 The atomizer features a military-grade mesh with a non-aluminium core “in order to filter the vaping fluid efficiently with impeccable consistency”. Every single metallic component of the Goldgenie Unicorn electronic cigarette except the atomizer mesh (battery holder, tank housing, drip tip and battery activation button), is plated in 24-carat gold, ensuring exclusivity and making the user stand out in a crowd. Apart from the expensive 24-ct gold plating, the only other truly impressive characteristic of the Unicorn e-cigarette is its weight – 1.5 kilograms. 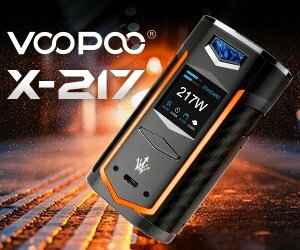 I’m not an expert of e-cig mods, but this is the heaviest device I have ever heard of. Just picking it up and holding it as you vape should probably count as arm workout, as well. The Unicorn has a bottom firing button and requires a special holding technique to activate it. Goldgenie offers a short how-to tutorial during their video presentation of the luxurious e-cigarette, but basically you’re supposed to squeeze it in your hand with the ring finger over the button. The pressure will activate whenever you need a puff. Goldgenie specializes in customization of luxurious accessories, so it shouldn’t come as a surprise that they offer the Unicorn in multiple variants. Depending on your budget, you can get the e-cigarette in 24ct gold, rose gold, platinum, Swarovski crystals and diamonds. 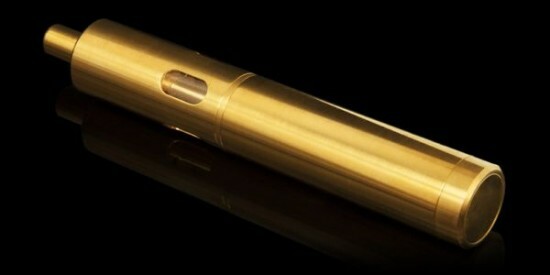 Though pricey compared to standard vaporizers, the Goldgenie Unicorn is not the world’s most expensive electronic cigarette. That title goes to the Shisha Sticks Sofia, a diamond and Swarovski crystal-embellished gold e-cigarette worth a staggering $890,000. 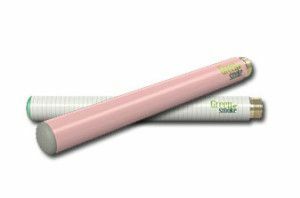 What Is an E-Cigarette Battery?